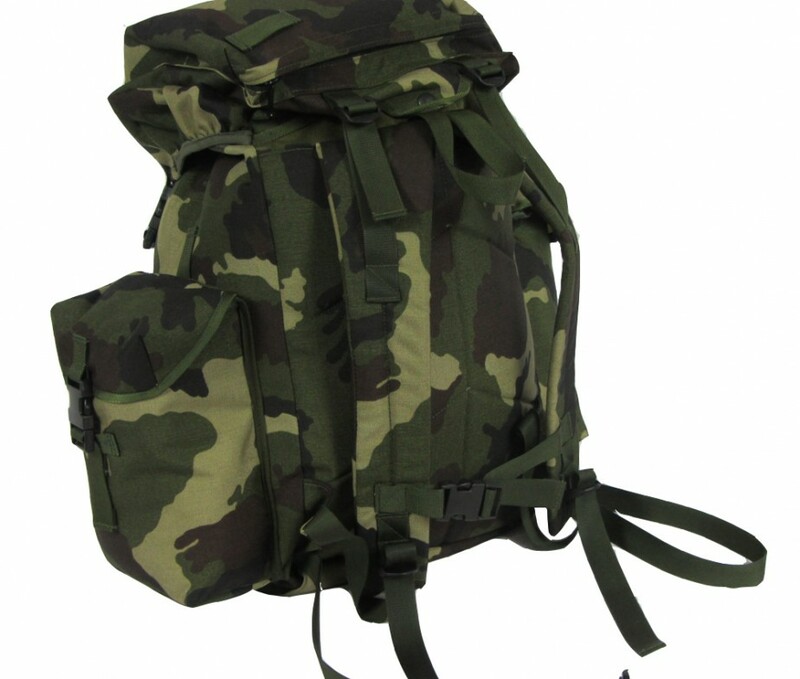 This Irish DPM 45L day pack has been designed to carry section radio and combat soldiers patrol kit. 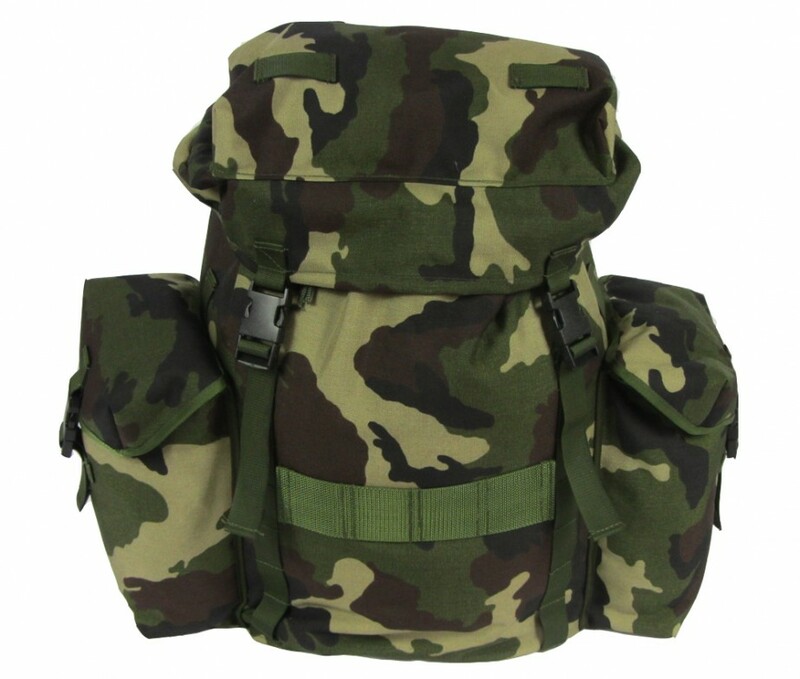 This 45L day pack has been designed to carry section radio and combat soldiers patrol kit. The day pack has numerous external attachment points for additional pouches etc.